efficiency services for homeowners and investment property owners in central and western MA. At Energia, our top priority is making sure your family is healthy, safe and comfortable, and that your building is functioning as efficiently as possible. Energia provides comprehensive efficiency services for homeowners and investment property owners. 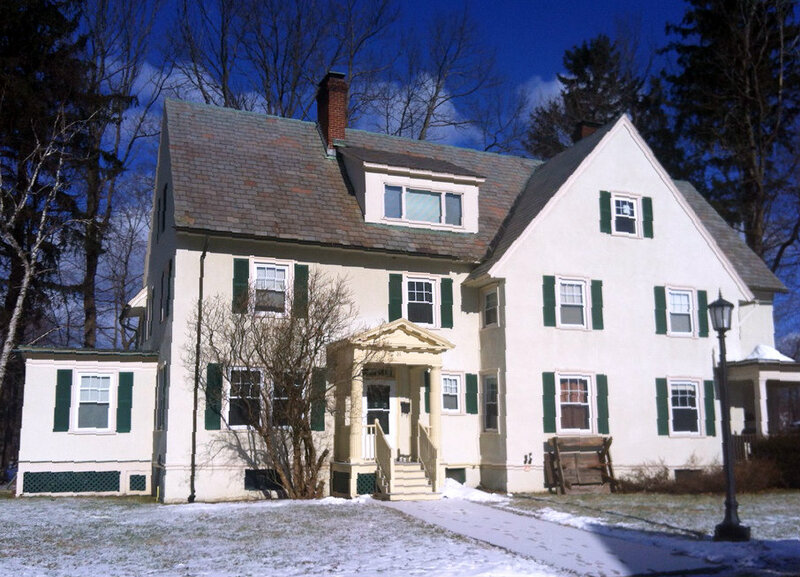 Looking for a Home Energy Upgrade in Pioneer Valley? Look No Further. Energia offers multiple services to make sure your home excellently equipped to perform well in any season. Along with assisting you obtain a fantastic energy audit, Energia offers tailored weatherization services, a variety of high performance insulation options, as well as fantastic rebate programs to help you save on your upgrade. Servicing over 750 homes a year, our seasoned team is your local insulation and energy efficiency experts. Call us today to learn more. Our professional can give you an estimate for your residential project.